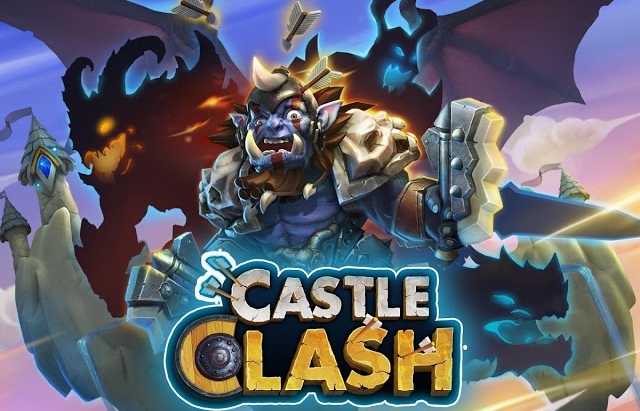 Castle Clash: Age of Legends is a game of epic proportions! Hire legions of powerful Heroes and lead an army of mythical creatures, big and small. Fight to the top and become the world’s greatest Warlord. Your empire is as strong as your creativity! Games with exclusive starter packs: During the event, get a free Special Hero Card valued at $5.00 with any order! Limited one per account. Build and battle your way to glory in Castle Clash! With over 100 million clashers worldwide, the heat is on in the most addictive game ever! In a brilliant mix of fast-paced strategy and exciting combat.